Woot! Here is an awesome deal you can score at Weis now through, 5/17. 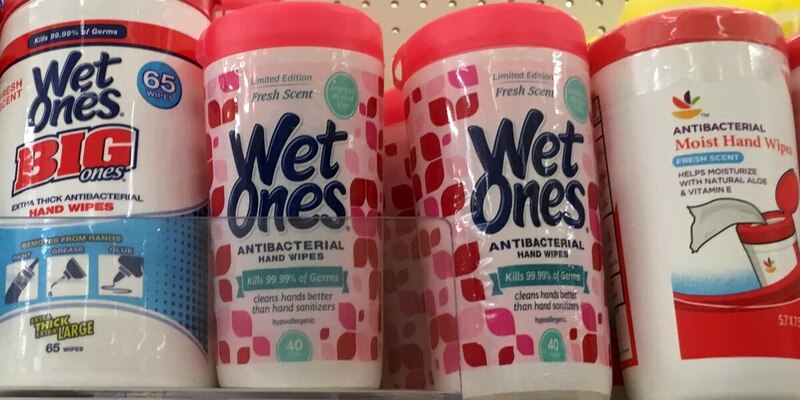 Wet Ones 24 to 40 ct are on sale for $2.50. 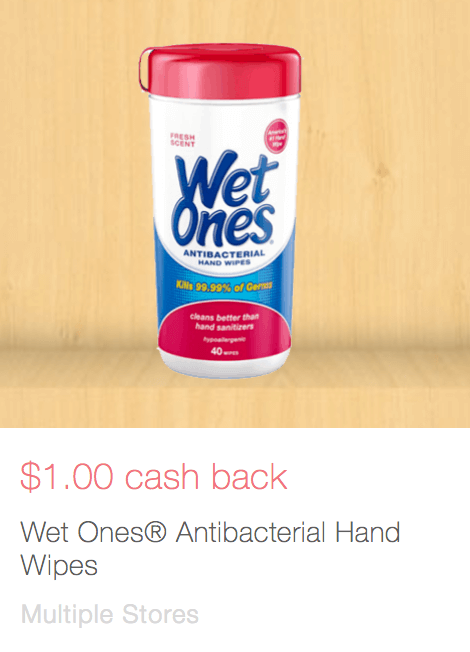 Also available is this $1/1 Wet Ones Antibacterial Hand Wipes for any variety, 24 ct. pack or larger. (Various Stores), Ibotta Rebate, exp. Varies. Combining the sale, coupon and Ibotta rebate we can score Wet Ones for FREE! 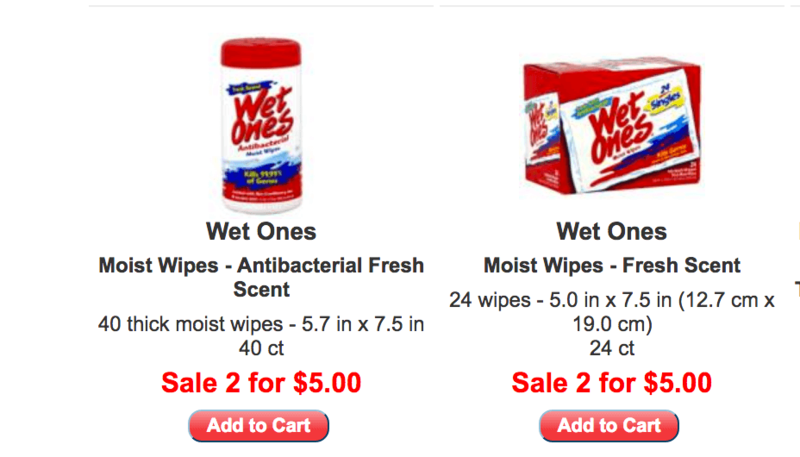 Buy 1 Wet Ones 40 ct – $2.50 Free! Be sure to check out the rest of the Weis Deals for the week before you shop. Yoplait Go-Gurt just $1.25 at Harris Teeter!